Today, Visbit has announced the release of its Premium Playback Service, which offers private content distribution of 8K 3D 360 and VR180 videos. This could be a valuable feature for content creators hoping to share rough cuts with clients and colleagues. Rather than sending the file to be side-loaded onto a headset, users can upload to Visbit in private mode and give the viewer a code to access the private video. Content owners will also be able to revoke access, publish or unpublish their content. Another feautre of Premium Playback Service is synchronized playback, allowing a single user to use Visbit’s iPad app to play the same content at the same time on hundreds of headsets. This is a valuable feature for events, from film festivals to classrooms. Updates also include a 10 percent improvement in rendering sharpness, video auto looping and custom branding options. 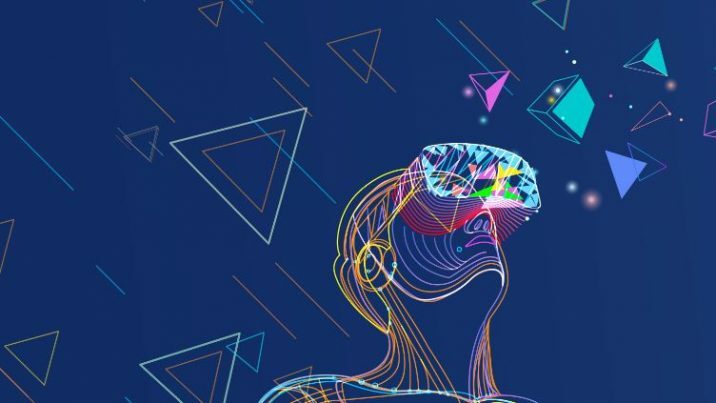 The company also expanded its platform to a handful of standalone and mobile VR headsets it had not previously supported, including the Oculus Go and the Lenovo Mirage Solo (in January, it announced support for HTC’s standalone VR headset, the Vive Focus). Visbit’s Premium Playback Service is available for tw0-month free trial for users who sign up before September 14, and paid plans start at $69 per month. For more information, visit Visbit’s website.